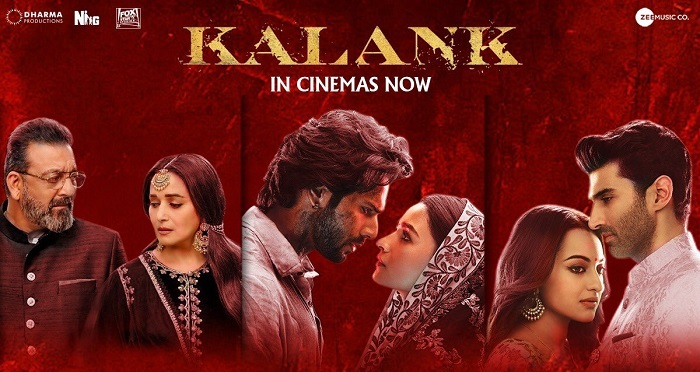 Kalank 1st Day (Wednesday) Collection Early Trends, Good Day on Cards! Kalank is heading towards a good day at box office. However intial reports of the film is extremely mixed and hence tomorrow is extremely crucial for the film. 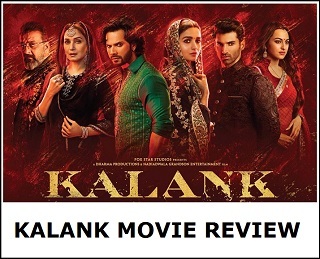 Kalank needs to hold strong on Thursday so that it can enjoy extended holiday period with Friday being holiday (Good Friday) followed by Saturday and Sunday. Kalank opened to around 30% occupancy in morning shows today. Film picked up pace in day time and registered an occupancy of 50%. 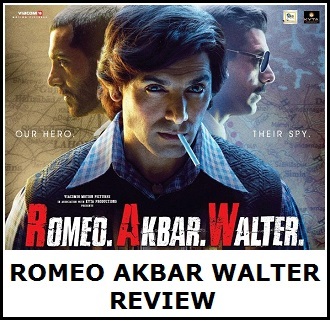 Film has hold well in evening shows although it failed to show any kind of jump. Evening shows occupancy is similar to that of noon and afternoon. There may be some drop in night shows as tomorrow is normal working day. Early trends suggest, Kalank is all set to cross 15 crore nett on Wednesday (First Day). In fact film is right now trending towards 17-18 crore nett mark. These are early estimates from limited samples. Few shows are still left for the day and also major reports from interiors are awaited. Hence, final count will be higher or even lower depending on these mentioned factors. Budget is around 80 crores so needs really good hold for couple of weeks to emerge as a hit.